The Klipsch SPL series subwoofers are a step up from the Klipsch Reference series. 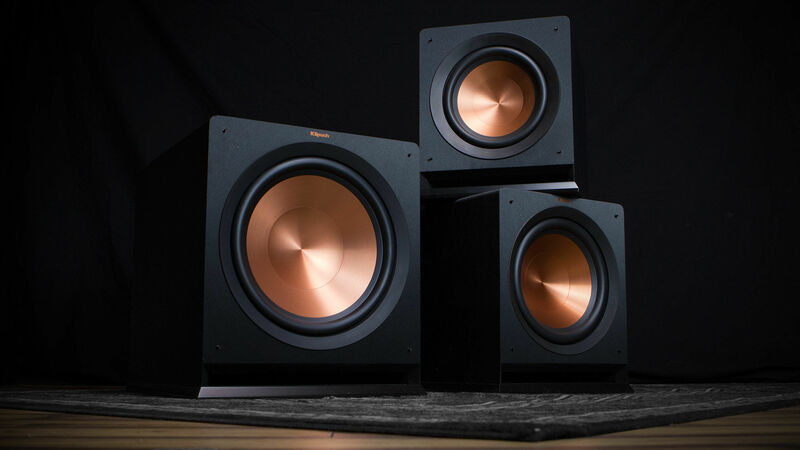 Featuring a high-efficiency Class-D amplifier and spun copper Cerametallic™ woofer, the Klipsch SPL series subwoofers deliver best-in-class low frequency output. 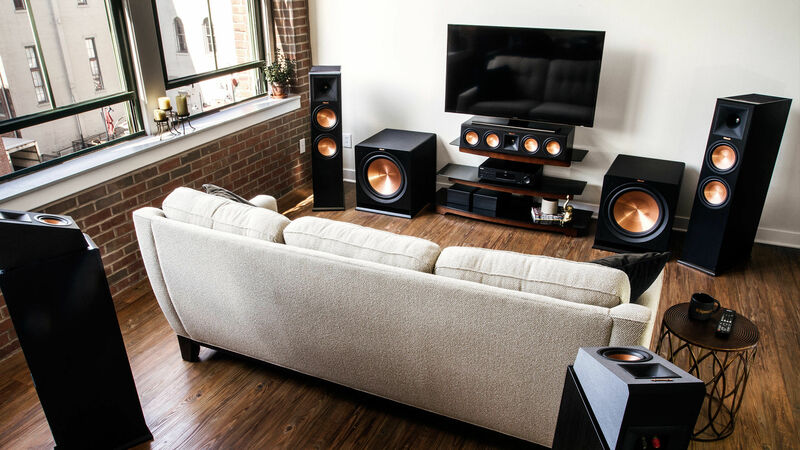 Klipsch Reference subwoofers are designed to deliver awe-inspiring bass for your movies and music. An all-digital amplifier powering a front-firing spun-copper IMG woofer produces a clean, deep bass response for your home audio system. 尺寸：16.5" x 14" x 19.2"